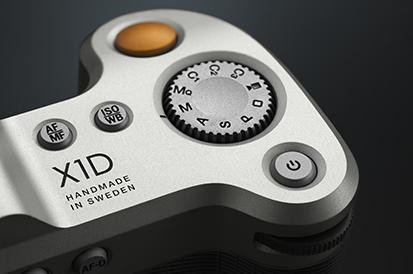 Hasselblad was founded in Gothenburg, Sweden, in 1941, and is the leading manufacturer of digital medium-format cameras and lenses. The brand lives by its desire to create in order to inspire, and produces cameras with studio quality in a handy format for consumers. was so high, that we got more orders in ten days than we normally receive in a year. We even had to rebuild our factory,” Rudnickas says with a smile.